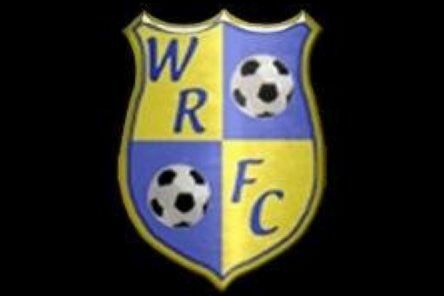 Tributes have flooded in for a young footballer from Co Antrim who sadly passed away this morning. 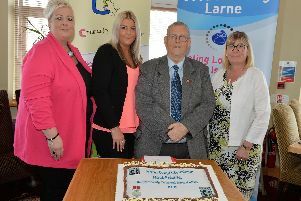 Young people from The Music Yard Larne are once again using their talents to raise funds for a worthy cause. 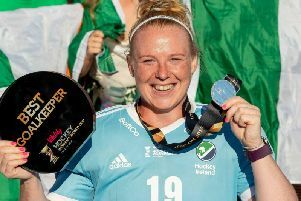 Co Antrim sportswoman Ayeisha McFerran is setting her sights on the 2020 Olympics after last weekend's World Cup heroics. 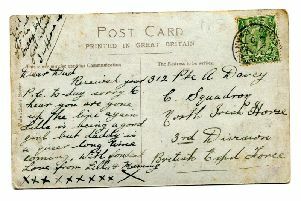 A poignant postcard to a Carrickfergus soldier who was killed in action during World War One is just one of hundreds featured in an online collection. 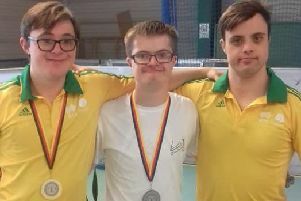 A local teenager has picked up a silver medal at the Down Syndrome World Gymnastics Championships in Bochum, Germany. 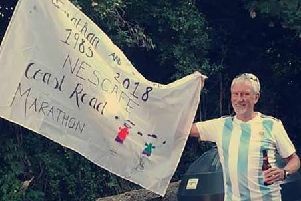 A Larne man who has completed a staggering 102 marathons in the last 35 years is hanging up his running shoes. 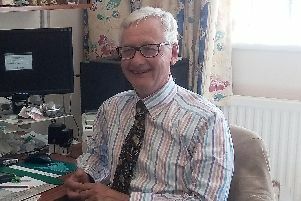 A well-known family doctor in Larne has hung up his stethoscope as he retires after 32 years. 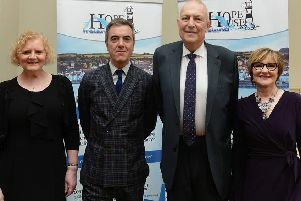 A Larne man's contribution to his community has been recognised in the Queen’s Birthday Honours list. 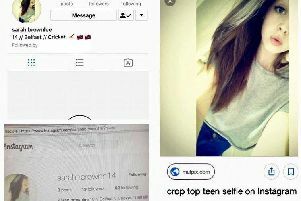 PSNI have issued a warning following reports of a fake social media account targeting teenage boys. 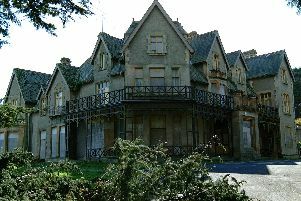 A public consultation is to be held over plans to develop the site of a derelict mansion outside Larne into 'retirement village' facilities. 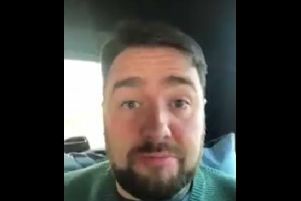 Comedian Jason Manford has filmed a video encouraging volunteers to get involved with a Carrickfergus club. 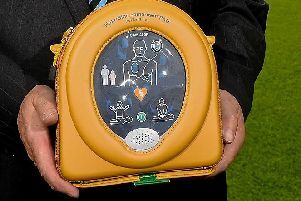 There has been stark criticism after ‘thoughtless’ vandals stole a piece of life-saving equipment from an Irish League football club. 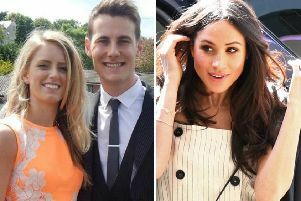 Royal bride-to-be Meghan Markle has wished a Co. Antrim couple well ahead of their shared wedding date next month. 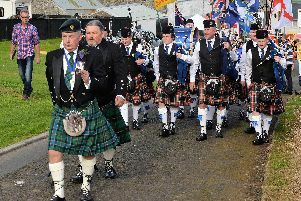 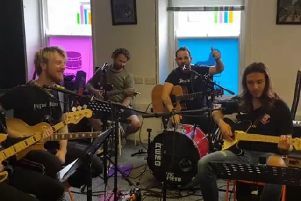 This year’s Broadisland Gathering in Co Antrim is to be “scaled down” as organisers appeal for more volunteers to get involved. 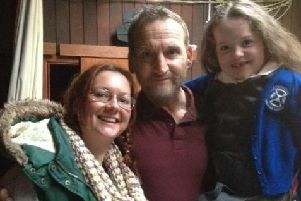 A Carrickfergus schoolgirl has a starring role in a new BBC drama alongside veteran actors, Christopher Eccleston and Paula Malcolmson. 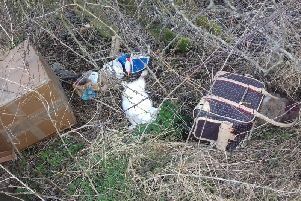 Mid and East Antrim Borough Council is investigating following reports that animal carcasses were dumped at a roadside in Carrickfergus. 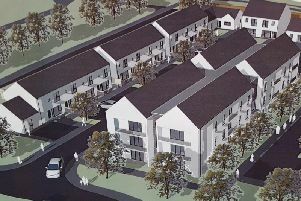 Some 59 new homes are to be provided in Carrickfergus with the development of two social housing projects. 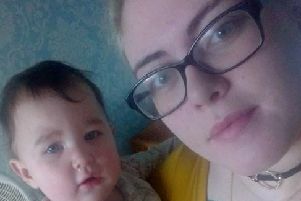 A Carrickfergus mum whose little girl needs round-the-clock care has said she “can’t believe” her daughter was refused Disability Living Allowance. 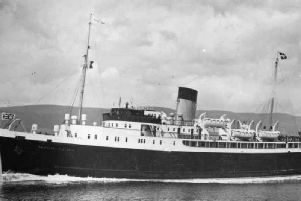 A poignant service was held on the shores of Larne this morning to mark the 65th anniversary of what has been called 'a generation’s Titanic'.